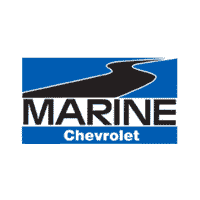 Marine Chevrolet is proud to sponsor a county wide lacrosse event for the community. 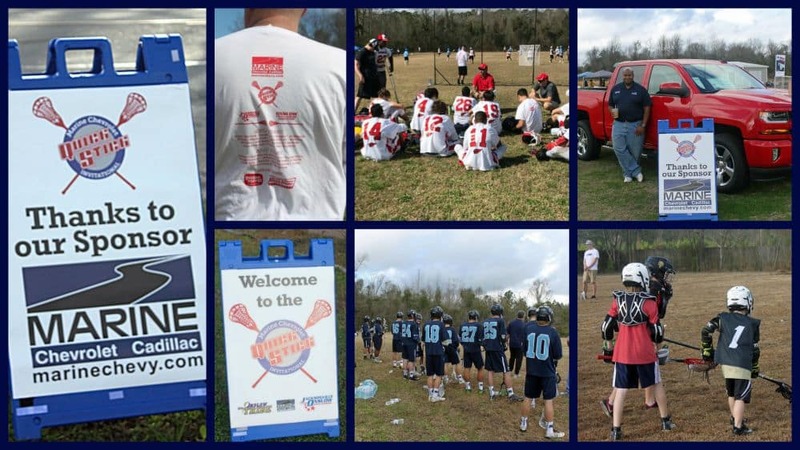 The Marine Chevrolet Quick Stick Lacrosse Invitational took place on February 23 – 24, 2018, bringing 29 teams from around the county. The event also had a lacrosse clinic to encourage new athletes to pick up the sport. We are happy to be able to help the Jacksonville-Onslow Sports Commission provide a safe, competitive environment for student athletes to showcase their talent. We hope to see many more teams next year as the event continues to grow!